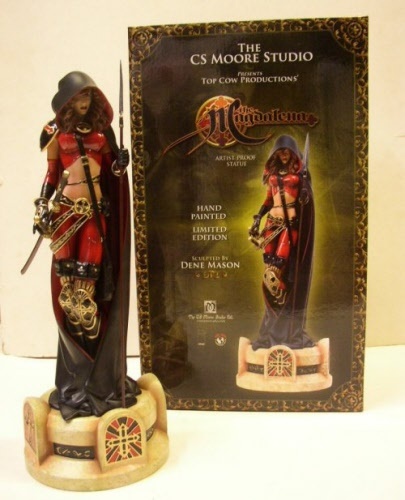 Magdalena statue, you won’t want to miss this incredible Artist Proof Edition Magdalena statue. The Artist Proof Edition of this popular Top Cow character has been repainted and includes a completely new base and a new collector’s box. Sculpted by Dean Mason. Hand painted and limited to 750 pieces.